The first “episode” of Classic Cult TV Club, (CCtvC) Justin, Janette, Lisa, Alex, Angus and Gypsy, (who joined in mid way through), discuss a classic episode of the 70s cult British TV comedy series, The Goodies. The episode in question is “Radio Goodies” in which the intrepid three attempt to set up their own pirate Radio Station in the North Sea. The ongoing joke, that they have only one record, A Walk in the Black Forest, was the inspiration for the CCtvC so we had to start with this one. So does the episode hold up for a modern audience? 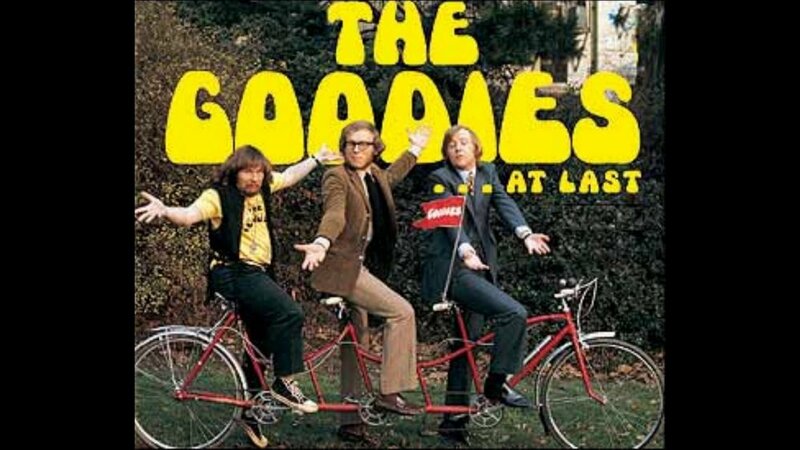 What do those who grew up with it think of it all and how does a Goodies novice react?